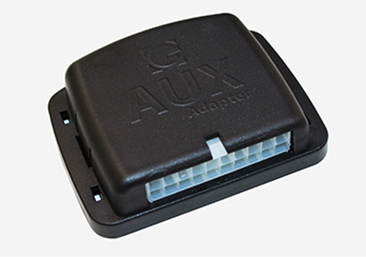 Direct sound connection will ensure the best sound quality for your car stereo. 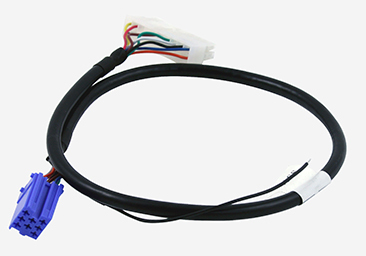 AUX 3.5mm cable car audio input: Just plug the device into the extension port of the factory car stereo, connect it to your favorite MP3 player, iPod, iPhone, Android device or smartphone, and hear the CD quality music right away. 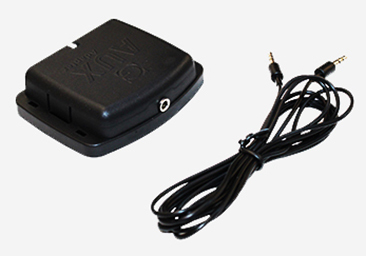 Car USB chargers: Want to charge your smartphone while in the car? Check out high quality USB 12V socket chargers for cars. 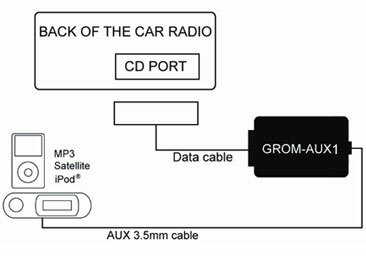 GROM Audio products are FCC and CE compliant.